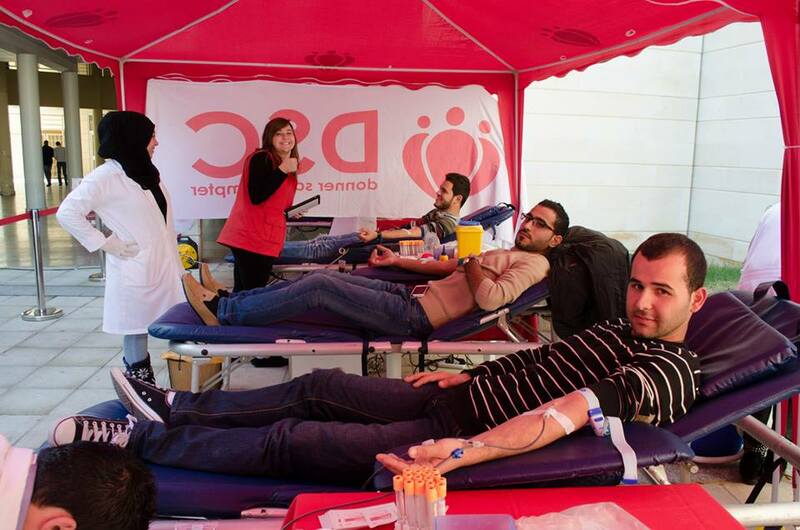 »Activities»A Third Time At The UL Hadath This Year! After having visited the campus twice earlier on this year, and having blood drives with the Pharmacy and Med faculties, it was time to see what the Genie students there were capable of! Thanks to everyone’s lovely support, we managed to get on January the 20th 46 blood units, saving an estimated 138 lives! ← Our Malls’ Record Has Been Broken!